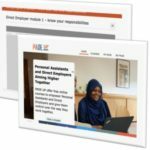 EMPLOYERS – GET FREE TRAINING FOR YOUR PAs! On 31st January, Real and Tower Hamlets council are running this FREE event – register now and come along! 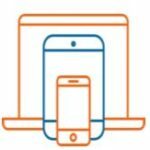 Tower Hamlets PA finder is a free service connecting people seeking a personal assistant. PAs can register on the day. 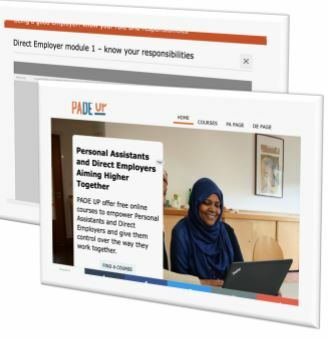 PADE UP is a brand new way to learn for Personal Assistants (PAs) and Direct Employers. We’ll be running some short training sessions to show it to you. By train (underground, overground and rail) Bethnal Green underground, Bethnal Green overground and Shoreditch High Street overground stations are all within a 10 minute walk. By bus The no. 8 bus and the no. 388 bus stop outside. This is the Barnet Grove stop. By car Parking is for blue badge holders is available. Please book this when you register online or ask the person booking you in to do this. We can pay up to £5 each way towards your travel costs. This is for both PAs and Direct Employers. 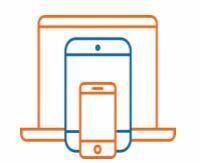 We can also refund the cost of hiring replacement support whilst your usual PA is attending. To claim please say when booking that you need travel costs or PA costs.